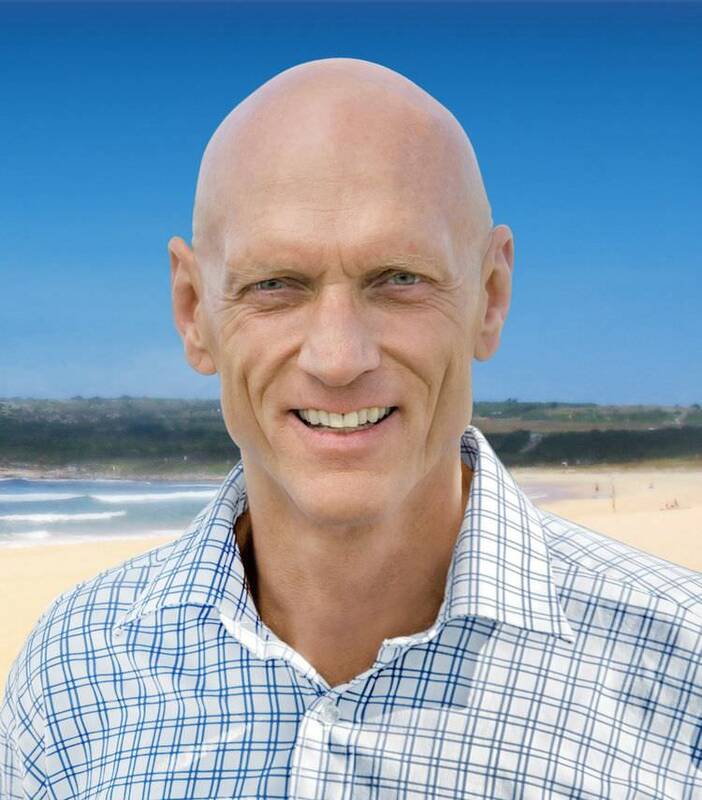 On Thursday, 22 October, well-known Midnight Oil frontman Peter Garrett will be the star attraction at a special event at Newcastle City Hall. Peter will discuss his autobiography Big Blue Sky. This inspiring evening will trace Peter’s journey from the northern suburbs of Sydney through to university, his music career and time as an environmental activist, as well as the most recent period as a minister in two Labor governments. Hear Peter’s insights, views and stories, as he traces his journey of “growing up and making waves in the best place on earth”. The event will be held from 7.30pm in the Concert Hall, King Street, Newcastle. Tickets are $25 will be on sale from Thursday, 3 September, via ticketek.com.au or by phoning 4929 1977. Peter will sign copies of his book at the conclusion of the one-hour conversation. Thank you to MacLean’s Booksellers for supporting this event.